class="post-template-default single single-post postid-358285 single-format-standard custom-background group-blog header-image full-width singular wpb-js-composer js-comp-ver-5.7 vc_responsive"
The United States and China gave no indication of their next step after wrapping up talks aimed at resolving a tariff fight that threatens to chill global growth. The two sides will “maintain close contact,” China’s Ministry of Commerce said Thursday. But they announced no agreements or date for meeting again during the 90-day truce declared on Dec. 1 by Presidents Donald Trump and Xi Jinping in their fight over Beijing’s technology ambitions. Negotiators focused on China’s pledge to buy a “substantial amount” of agricultural, energy, manufactured goods and other products and services, the U.S. Trade Representative said. 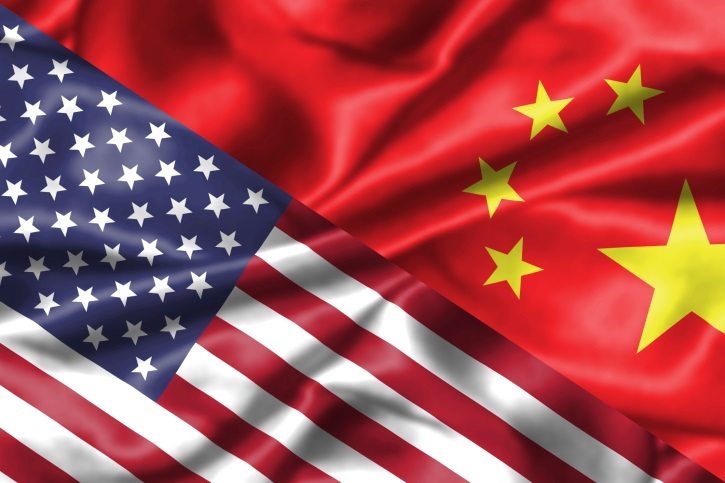 However, a USTR statement emphasized American insistence on “structural changes” in Chinese technology policy, market access, protection of foreign patents and copyrights and cyber theft of trade secrets. It gave no sign of progress in those areas. It also said the negotiations dealt with the need for “ongoing verification and effective enforcement.” That reflects American frustration that the Chinese have failed to live up to past commitments. The two sides might be moving toward a “narrow agreement,” but “U.S. trade hawks” want to “limit the scope of that agreement and keep the pressure up on Beijing,” Eurasia Group analysts Michael Hirson, Jeffrey Wright and Paul Triolo said in a report. White House press secretary Sarah Huckabee Sanders expressed optimism to Fox Business Network. She said Wednesday the timing was unclear but the two sides are moving toward “more balanced and reciprocal” trade. For its part, Beijing is unhappy with U.S. export curbs on “dual use” technology with possible military applications. Chinese officials say their companies are treated unfairly in national security reviews of proposed corporate acquisitions, though almost all deals are approved unchanged.